Centrally manage Syslog messages and SNMP traps. Have more than 5 devices to monitor syslog messages and SNMP traps on? 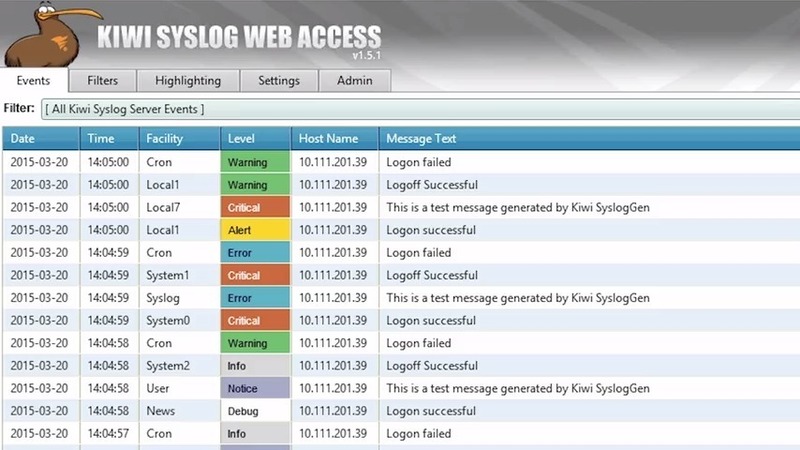 Download and install SolarWinds® Kiwi Syslog Server Commercial Edition to get unlimited listening.